Our previously scheduled September 10 speaker unfortunately had to cancel due to a business trip. Long-time club member and expert cactus/succulent grower Bill Munkacsy has kindly agreed to step into the breach. Thanks Bill! 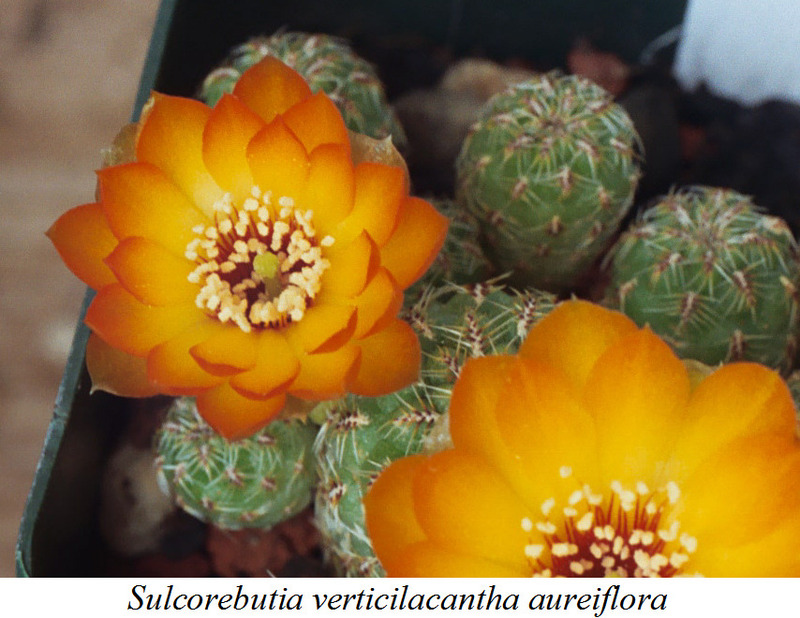 Bill will be speaking on the care and feeding of succulents, with emphasis on cacti. Topics Bill will be covering include climate, watering, fertilizers, potting/repotting, soil, pest control, and knowing the proper conditions for each plant. Think about what questions you’d like to ask him.